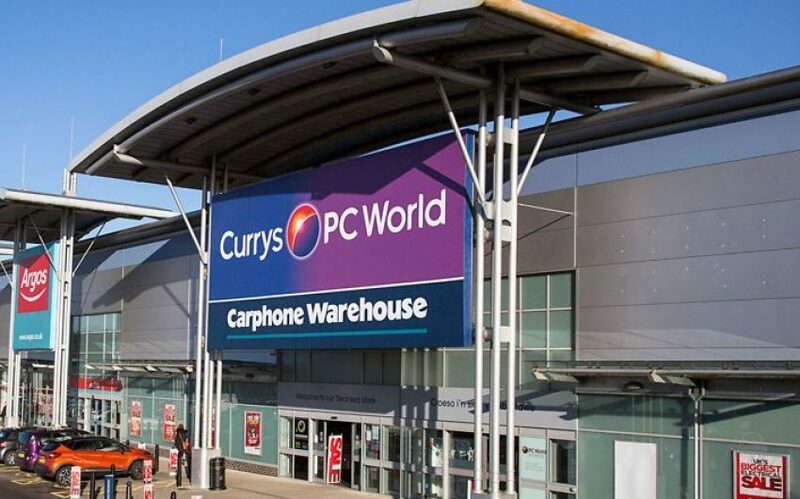 Why Promote Currys PC World ? Untracked transaction queries must be raised within 90 days of the purchase date. Declined and incorrect transaction queries need to be raised within 90 days of the validation date. Customers can also arrange to have their new product installed and have their old appliance taken away for free recycling, even if the original product was not purchased from Currys. Electrical products are brilliant when they’re working, but getting rid of your old one can be problematic. With regulations in place since 2007 it is more difficult to get rid of your old electrical equipment; don’t worry, at Currys PC World we’re here to help.